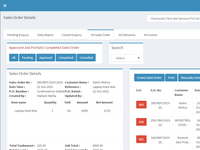 CRM that includes Sales enquiry/lead management, quotes and proposal management, follow-ups, sales orders, sales invoicing, payment tracking, purchase Management, & Customer Complaint Management. 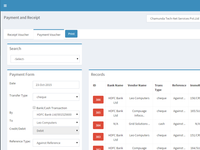 With all this features it covers complete lifecycle of sales and after sales services. Pros: Its Completely Web based, Free and covers complete business lifecycle. 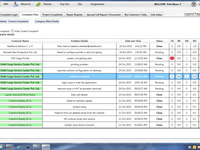 We have been using this software from quite long and they keep updating it with new features and modules.. Overall: Most of our Sales enquiries are now automated . Our Purchase is now completely automated and our Customer Support Department is also automated. Pros: Huge amount of features all bundled in one application. Zero Fees. Good Support. No training required. Cons: Customisation cost is also very low. 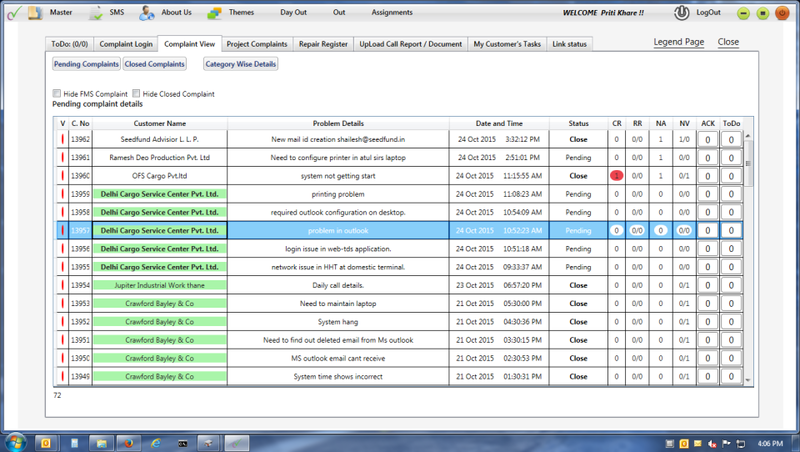 Overall: We are using this product at our organisation for managing sales enquires and customer support. The product is really good, No per user charges. Its a web application and we installed this On premise. 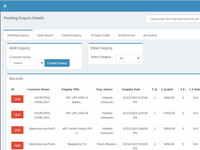 And almost 100 of our sales executives use sales enquiry management. And almost 40 of our customer support executives use this to manage customer complaints and projects. The product is free and they charge only for annual support which also is again very low.